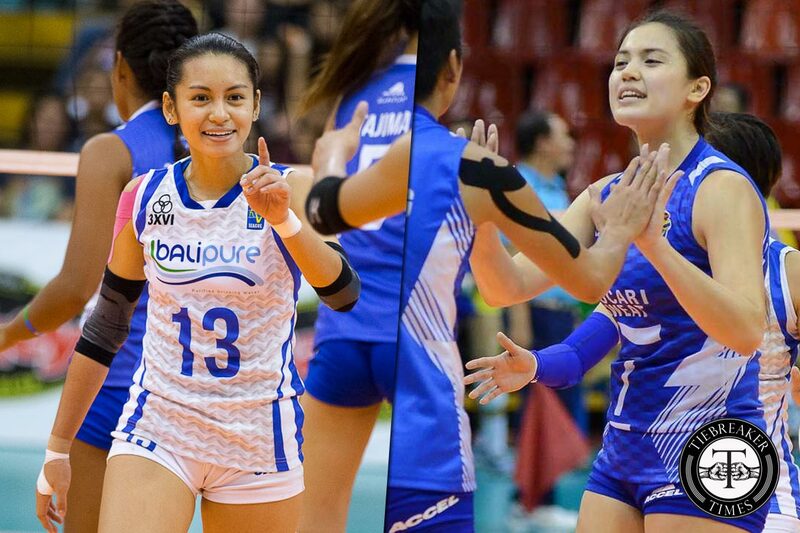 Heated collegiate rivals Michele Gumabao, formerly from the De La Salle University Lady Spikers, and Denden Lazaro, the finest libero the Ateneo Lady Eagles has ever produced, are set to banner United Volleyball Club, a new franchise that is set to join the Philippine Superliga. 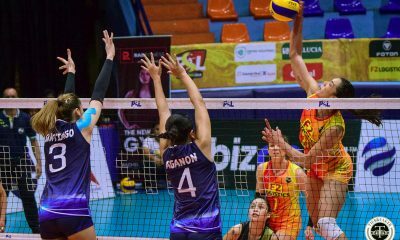 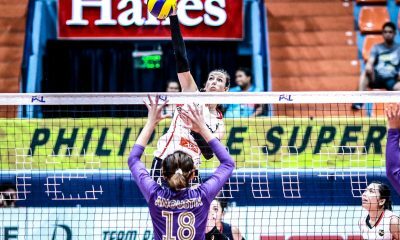 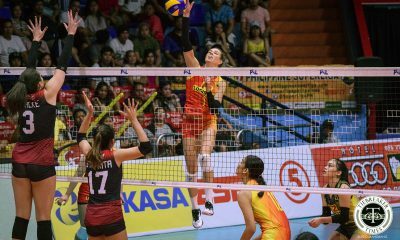 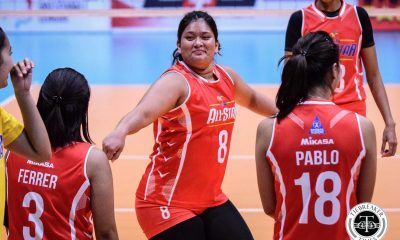 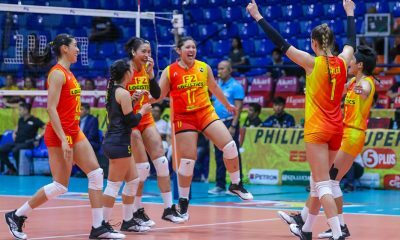 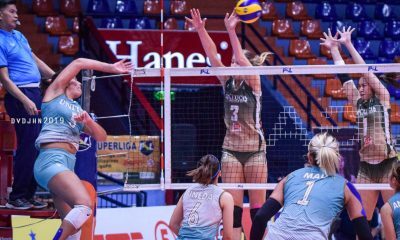 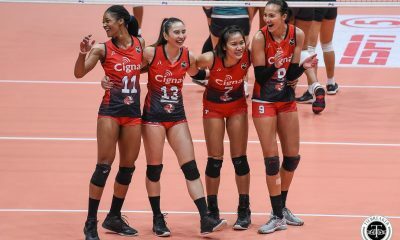 This comes one week after two-time defending Philippine V-League champions Pocari Sweat Lady Warriors parted ways with Gumabao, who won the Finals MVP tiara during the 2016 Reinforced Conference. 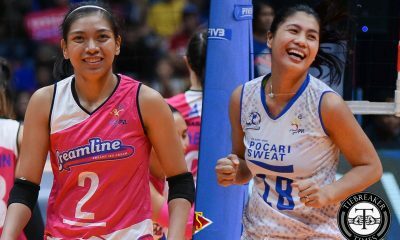 Lazaro, on the other hand, was part of the Bali Pure Purest Water Defenders during the PVL’s 2016 season. 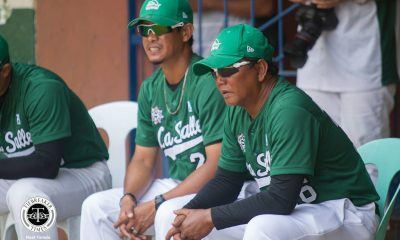 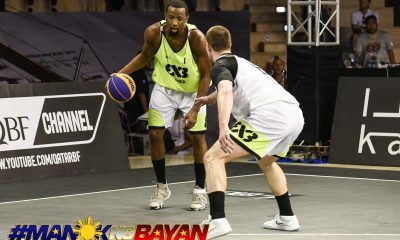 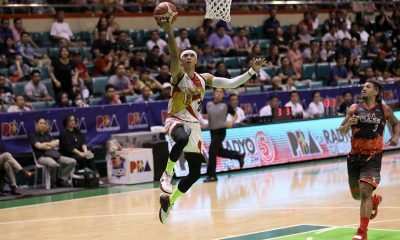 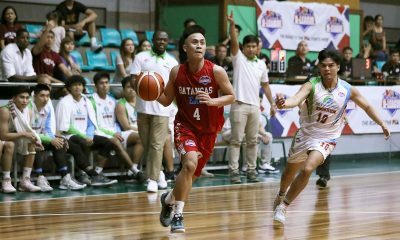 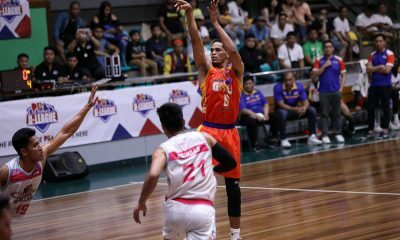 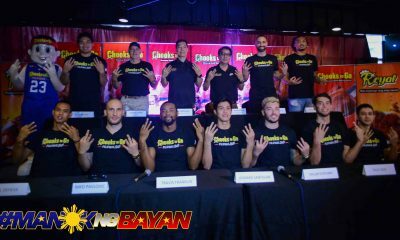 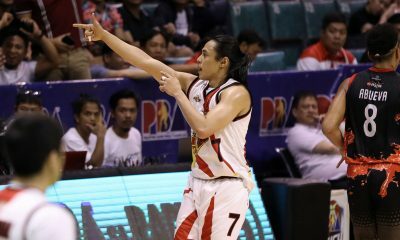 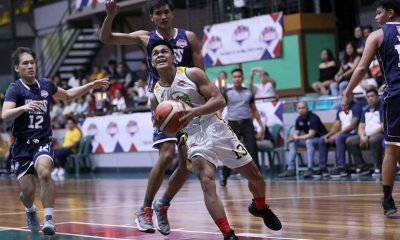 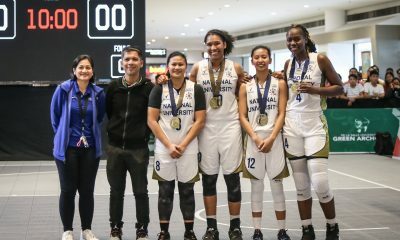 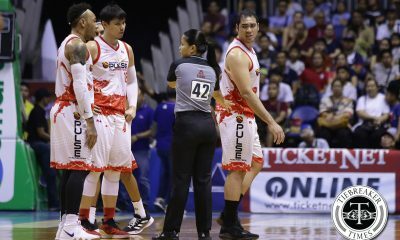 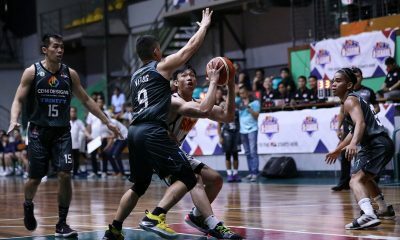 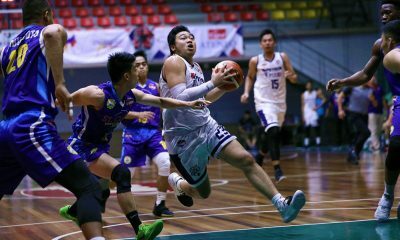 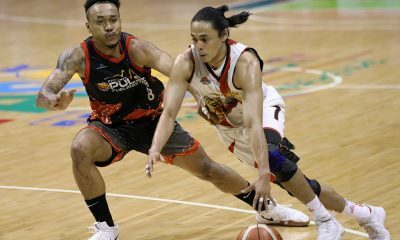 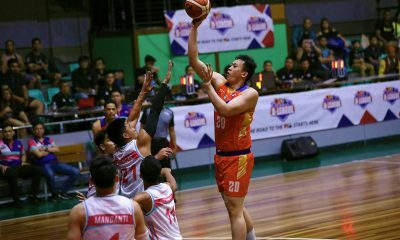 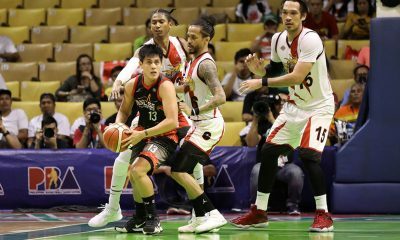 As of publishing, the league’s newest franchise has yet to finalize its major sponsor, but team manager Joshua Ylaya assured that the team will be part of the All-Filipino Conference. 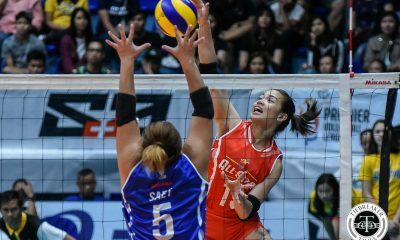 But Ylaya assured that the team will be called United VC. 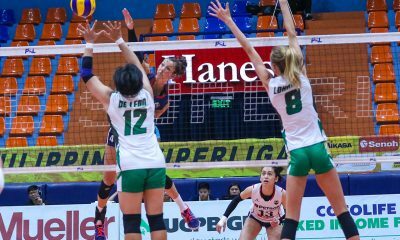 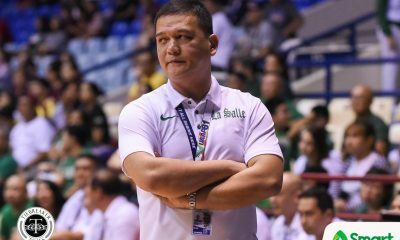 Gumabao and Lazaro have come a long way, as the two had faced each other during their collegiate days, with Gumabao and the Lady Spikers winning over Lazaro’s Lady Eagles in two straight seasons. 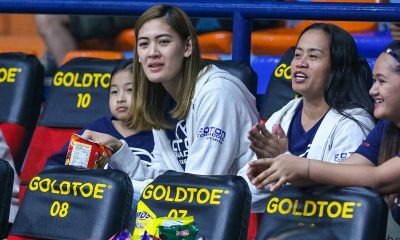 Current Adamson assistant coach Angeli Tabaquero — who last played for the Foton last 2016, Wensh Tiu — formerly from Generika, and Erika Alkuino — who last suited up for Pocari Sweat — are also part of the PSL neophytes. 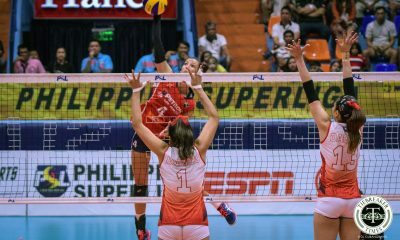 The team is also eyeing middle blocker Mae Tajima and setter Jem Ferrer.